A fast paced, motivating and energetic music loop in retro video game style. Cheesy guitar samples, retro synths, exciting drum groove and all the catchy melodies create the perfect background music for a racing game, but will work great also as background for action and arcade games. Download "Time Attack" for free! Lively, fun and charming video game theme with catchy melody lines. 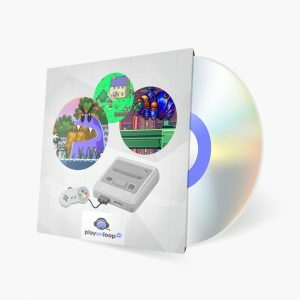 Powerful jazzy bass, sampled synth hits and leads, bouncy drums and real retro game feeling. Highly suitable for arcade games, platformers, action / fighting games but also puzzle / casual games. Uplifting, sweet and motivating theme with energetic groove. Good for platform and adventure games.